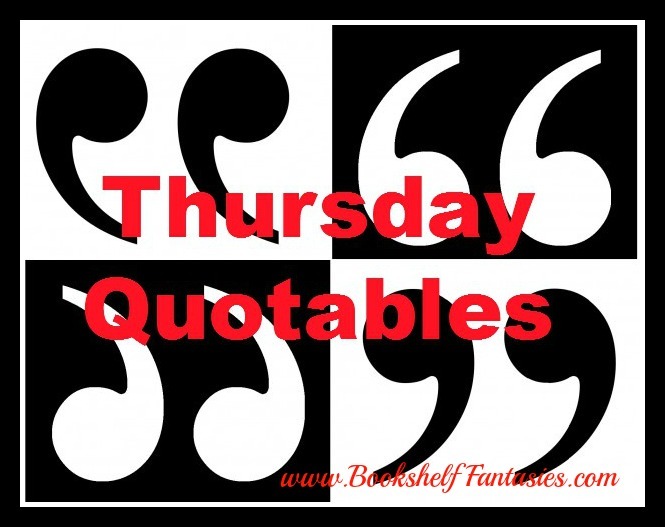 Welcome to Thursday Quotables! 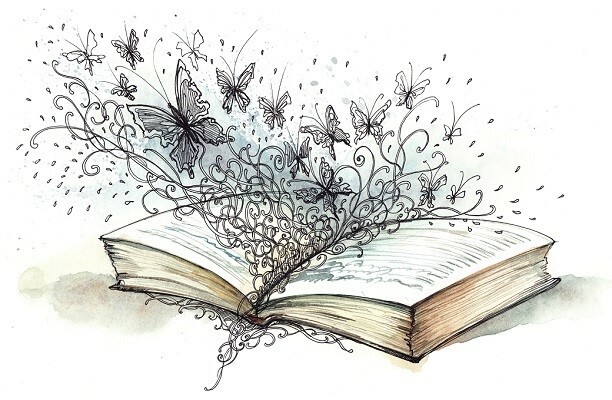 This feature is the place to highlight a great quote, line, or passage discovered during your reading each week. 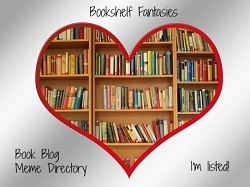 Whether it’s something funny, startling, gut-wrenching, or just really beautifully written, Thursday Quotables is where my favorite lines will be, and you’re invited to join in! 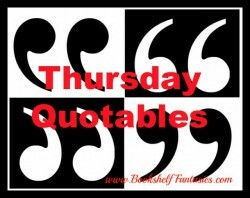 After a lengthy radio silence, I’m returning to Thursday Quotables! Although I’m not doing TQ posts on a weekly basis, I’ll still be popping in and out when I have some great lines that I’m dying to share. And this week’s Quotables are pretty terrific! Road trips must have been pretty boring before the zombies came. There’s nothing funnier than seeing somebody who thinks of the infected as somebody else’s problem realize that they, too, could join the mindless zombie hordes. “Meaning what?” I asked, picking myself up and resuming the trek toward the third floor. 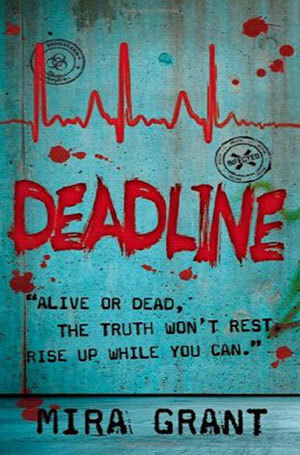 Meaning this “outbreak” is somebody’s idea of cleaning house. I just find it interesting that kids apparently used to cry when Bambi’s mother died. George and I both held our breaths, and then cheered when she didn’t reanimate and try to eat her son. At least no one was screaming; that meant we’d all probably managed to live through the night. Survival is always a nice thing to wake up to.